Bethany Shay Porteous is a young adult author hailing from Perth, Western Australia. 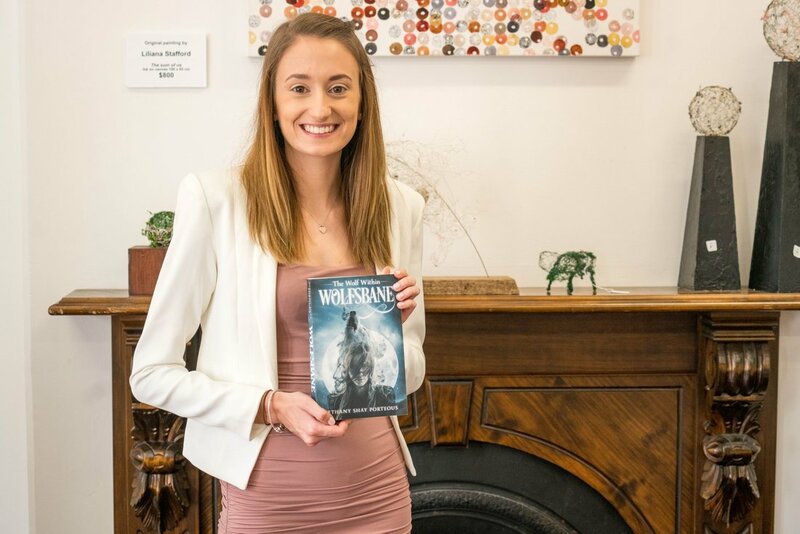 Obsessed with stories and writing from a young age, Bethany went on to publish her first book Wolfsbane: Evelyn & Aiden when she was nineteen. Bethany dabbles in both fantasy and romance, preferring to write young adult stories. ​To Bethany, writing is not a chore or a job; it's an escape to another world and a chance to share her many worlds with others.